Most people who drink too much are not alcohol dependent. In Alaska, there are 46.5 deaths by alcohol poisoning per million residents. In the U.S., approximately 88,000 deaths a year are from excessive alcohol use, and many of these deaths involve people who are in the prime of their lives. 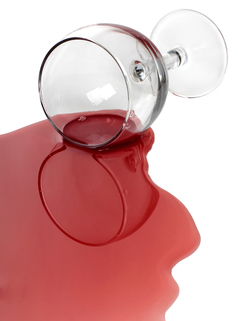 Excessive drinking is responsible for 1 in 10 deaths among working-age adults. Learn more about alcohol and alcoholism, signs and symptoms of a problem and resources available, and be sure to understand the risks of excessive alcohol use. 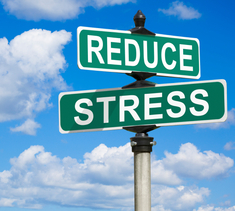 While everyone experiences stress at times, a prolonged bout of it can affect your health and ability to cope with life. It’s important to learn how to recognize the symptoms of stress such as tension and irritability, loss of interest in normal activities, sadness and other symptoms of depression, and sleep problems. When stressed, things like social support and self-care (eating healthy, staying active, avoiding drugs and alcohol) can help ease stressful feelings. The AlaskaCare EAP, administered by Aetna, provides responsive, caring and effective services to help balance your personal and professional life. Check out resources available to help with stress management and alcohol and drug issues, as well as emotional wellness, marital/relationship issues, financial and legal concerns, and more. 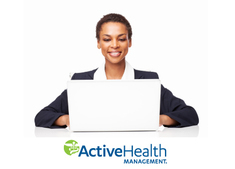 Visit the AlaskaCare EAP site for more information. Think Well, Live Happy, April 21: Stress isn’t something that just happens to you. It can be brought on by the way you think. The key is looking at your thoughts in a new way—and changing them for the better. This webinar will discuss how to take control of your thoughts and behaviors—and get more out of life! 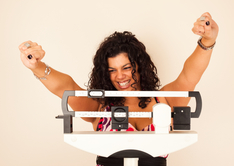 Weight Watchers at Work will be starting several new 18-meeting series at a location near you. Come learn how Weight Watchers can help you lose weight without sacrificing the foods you love and change your relationship with food, for good. AlaskaCare members who meet the participation requirements are eligible to participate in the 18-week series at no cost. We all know that exercise can help us feel good, reduce stress, and that it's vital to overall good health, but it’s not always easy to fit it in to our busy schedules. Try this efficient and effective exercise for March: the mountain climber. The mountain climber is a full body workout that benefits muscular and cardiovascular fitness while also improving flexibility, blood circulation and overall strength. By engaging most muscles in the body, you burn more calories in less time. Eating healthy doesn’t mean you have to give up the things you love. 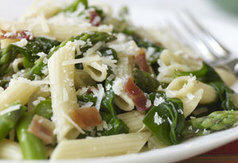 This easy to put together pasta dish is packed with healthful asparagus and spinach, but also includes indulgent bacon.